AWARE is using Sarahah to address queries about child sexual abuse and also helping survivors open up about their stories. 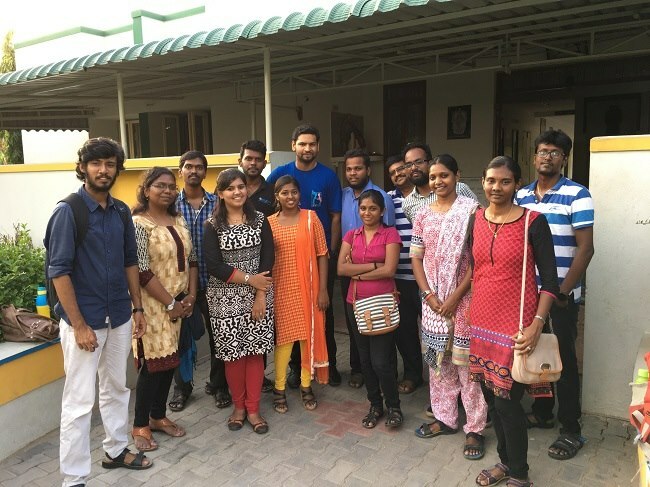 While social media users are either hating or loving Sarahah, a Chennai-based NGO's innovative use of the site has proved that a medium is as good as the message you use it for. The app and website allows anyone to send anonymous messages and many are either basking in the anonymous compliments the app has brought them, or have reservations about encouraging online bullies through the app. 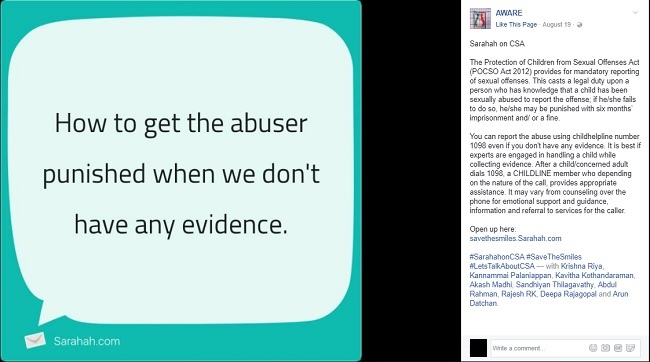 However, AWARE, which works on creating awareness about human rights and gender equality, is using Sarahah to address queries about child sexual abuse and provide support to survivors. AWARE’s Save The Smiles team works exclusively on empowering children and creating awareness about child sexual abuse. On August 15, Independence Day, the team set up a Sarahah account (savethesmiles.Sarahah.com) and asked people to write to them with their queries and share their stories. The queries they received ranged from people asking about how they could report an abuser, what they could do to help a child sexual abuse survivor, and various stories of people coming out with their own experiences of abuse. Many people who wrote to AWARE’s Sarahah account revealed that they had never shared their experience of abuse with anyone before. “My uncle groped me when I was 15 and my parents still don’t know because I’m scared,” read one of the messages. Another person wrote that his/her caretaker “touched” them for years, and later, they were also sexually abused by a boyfriend. “At times I feel like I’m hallucinating. Paranoid maybe,” the person added. The Save The Smiles team shared these, and other messages on Facebook along with the responses of encouragement, providing access to online resources and helplines when needed. 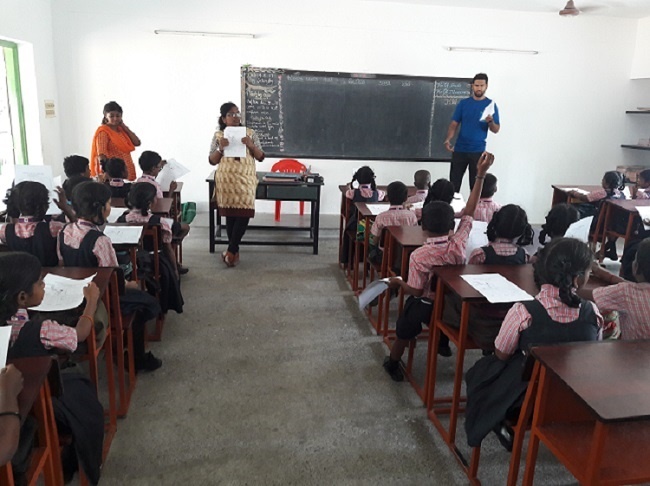 The four-year-old NGO’s founder Sandhiyan Thilagavathy, told TNM that the idea emerged from their experiences while conducting workshops and awareness campaigns on child sexual abuse. “90% of the time, people just listen but don’t respond if we tell them to ask their queries. It’s not like they don’t have any, but the taboo and stigma around the topic keeps them for voices the questions,” he says. He adds that they did not receive much response on feedback forms either. On the Sarahah account, however, the team has received 44 messages so far. They have responded to 26 of them, barring the spam messages and others praising the initiative. While a majority of the messages have been people reaching out with their stories of abuse, there have also been many parents asking how they can protect their children from abusers and what signs they should look out for if their child is being sexually abused. While Sandhian acknowledges that the anonymity does not allow them to establish the authenticity of the stories, it is the least of their concerns. “Even if someone is making them up, the idea is to reach out to people who are genuinely scared and need help. We post all these messages on social media with our responses so that if they are read by someone who has been sexually abused as a child, they know they aren’t alone, and can get help,” he asserts.